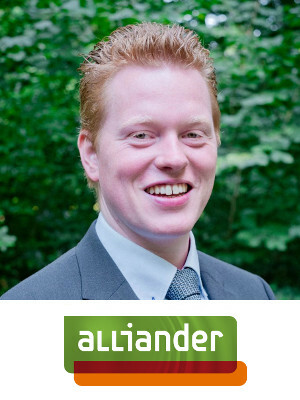 Martijn van der Eerden works for network operator Liander as a project manager of strategic innovations. He is responsible for Virtual Power Plant in the European programme CityZen. Martijn has a Master in Innovation Science from the Eindhoven University of Technology. Since 2013 he worked on several topics within Liander, all focused on reducing carbon footprint and contributing to a successful energy transition.